It’s vital to have full control over your commercial appliances. With regard to the various functions that each commercial appliance provides, having a commercial ice machine is one of the most important appliances to have. The essentials for managing a well-kept and operating commercial landscape is having a working commercial refrigerator, dryer, ice machine, range, oven, and stove. The benefit of an ice machine is in the name. It makes ice. Let’s think about it. It’s a scorching hot day and the refrigerator isn’t working and you want to drink something to quench your thirst. It’s imperative to get your fridge to work as soon as possible for other reasons besides ice. Ice machines come in two versions. Usually you’ll see an ice machine integrated in the freezer inside the refrigerator system. Other machines are standalone systems specifically designed with the function of producing ice. Many local restaurants, bars, night clubs, sports clubs and businesses need ice t o maintain their operations. Ice is used for many reasons such as making drinks, freezing food without using the freezer and making ice bins. 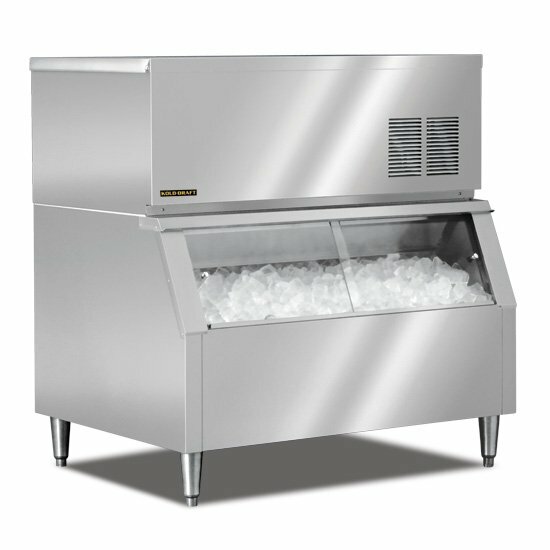 We understand the importance that an ice machine is and how imperative it is to have a working machine. We take our job very seriously and adhere to a high standard with regard to commercial ice machine repair. We are highly trained and we offer leading customer service and commercial ice machine repair at a moments notice. Extending our reach beyond the greater Los Angeles area is our way to be proactive and involved on important matters such as ensuring that your commercial ice machine is working fine. We are fluent all different type of commercial appliance repairs and will not stop until your appliance is repaired. We are backed by our company policy and warranty. You can call our dedicated customer service department or browse our website to learn more about our warranty on parts and labor. We are fully staffed and all our employees are trained to handle and repair any type of commercial ice machine. Wherever you are located, you can always call our in-house appliance repair Los Angeles office and schedule a service visit. We service areas including Sherman Oaks, Studio City, Brentwood, Beverly Hills, Santa Monica, Calabasas, Malibu, Miracle Mile, and many more. We are always willing to drive outside of Los Angeles because customers come first. We take the stress out of Commercial Appliance Repair. 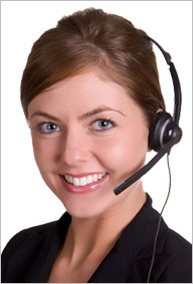 Having a dedicated team of experts on call 24 hours a day and 7 days a week provides you peace of mind. We made it so anyone can reach us and request to speak with a professional just by sending us an email on our contact forms found on our website. If there’s an appliance you can’t find on our site, just let us know and we will be happy to put it on.